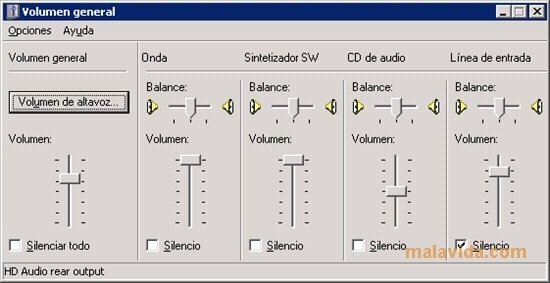 To control the volume of the different applications Microsoft includes in its operating systems a utility known as "General Volume", that is depicted by the small icon of a speaker in the notification area of the toolbar. SoftJamboree has developed a free tool called VolumeTouch to control the volume of any application more effectively. 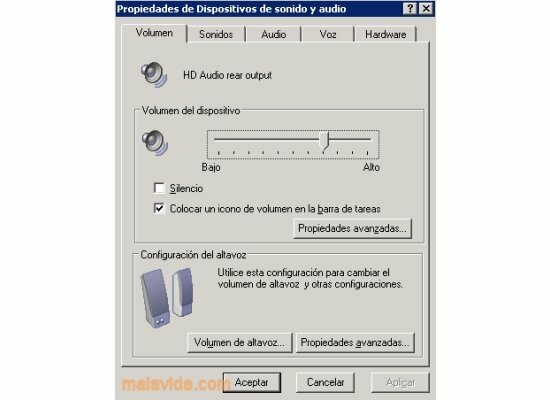 The main advantage the application offers is that it allows us to modify the volume instantly, without interrupting what we are doing. To do so, all we have to do is hold down the Shift + Ctrl buttons simultaneously, and then use the up/down arrow keys or the mouse wheel to adjust the volume, or 0 to mute the sound. 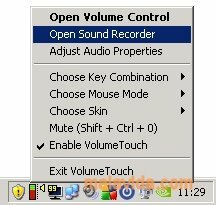 Although if you prefer, you can still access the general volume options as you have always done. Furthermore, VolumeTouch provides shortcuts to the sound and audio device properties, to the sound recorder and the application's configuration options. It requires that Microsoft .NET Framework is installed. Compatible with Windows 2000 and Windows XP.